Julia was born and raised in Calgary, Alberta. She moved to Grande Prairie in May 2014 and completed her articles at Dobko & Wheaton, and is now happy to call the Peace Region home. Julia was admitted to the Alberta bar in July 2015, and has continued to practice as an associate at our firm since then. 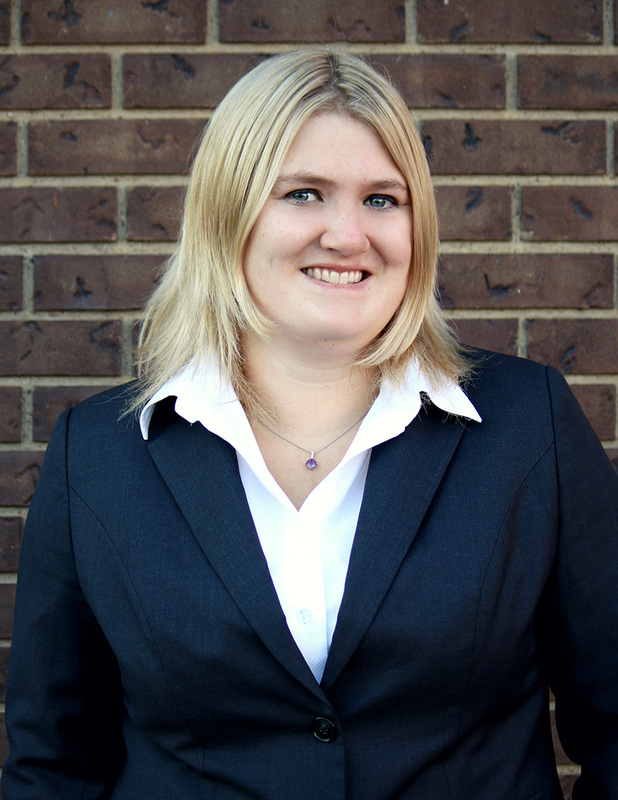 Julia graduated in 2011 with a Bachelor of Management in Marketing from the University of Lethbridge. Julia then was part of the inaugural law class at Thompson Rivers University in Kamloops, British Columbia, receiving her Juris Doctor Law degree in June 2014. In March 2014 she was a participant at the 20th annual Kawaskimhon National Aboriginal Moot in Toronto, Ontario. Julia is also a three-time published writer. Julia mainly practices family and divorce law, including independent legal representation for children, as well as child welfare law. She also practices real estate, corporate/commercial, personal injury, civil litigation, and wills and estates. Julia is currently the President of the Grande Prairie Pride Society, and has been since its inception in 2015. Julia is a volunteer pro-bono lawyer at Grande Prairie Legal Guidance, is semi-fluent in Japanese, and enjoys kickboxing, camping, travelling, playing bass and guitar, and singing in her spare time. Do you want to book your consultation with Julia Rees?